A group of 37 banks may be leaving traditional transaction methods behind. Earlier this week, a successful test of overseas remittance payments was conducted via Ripple. The test could lead to big changes in the banking industry. 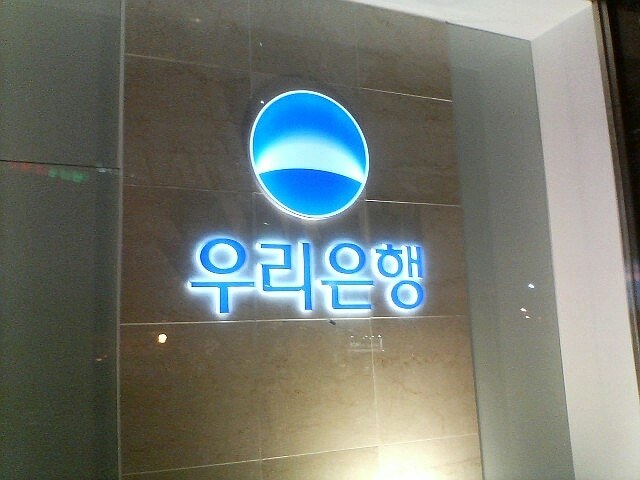 South Korean Woori Bank was part of the test run, which previously would have been made via traditional systems. Woori, along with 37 other financial institutions, recognizes that times are changing. The bank views distributed ledger technology as the obvious future for the banking industry. The recent test was run by SBI Ripple Asia, a partnership between Ripple and Japanese megabank SBI Group. This partnership is responsible for processing Asian Ripple transactions. According to Woori, they are not alone in their desire to implement Ripple as the main method of processing remittance transactions. A number of Asian megabanks are getting on board. This group, in addition to SBI and Woori, includes Shinhan and 34 other entities. The network is responsible for the successful overseas test, which signals a fundamental change in cross-border banking. Woori projects that they will be able to widely implement the blockchain supported transactions by 2019. Woori and others feel that direct ledger technology offers a few advantages over traditional remittance methods. Currently, payments can take days utilizing services like SWIFT, but Ripple-based payments will take a few minutes; this will be fundamental in saving money for the banks and their clients. Although the system suffers from the dangers of distribution, there is promise in this technology. It is not surprising that this test worked. What is significant about this test is who performed it. Big banks getting on board with blockchain technologies will grow the industry and make it more useful. The shift in attitude that Woori shows is promising to the rise of progressive Ripple-based technology as a remittance processor, worldwide. Part of this shift is due to consumer preferences and attitudes. Woori is well aware that clients will want the cheapest and fastest transaction methods available and hopes to keep up with demand by being a forerunner in offering Ripple transactions. Previous articleCould Blockchain Hold The Potential To Impact Gun Control? Next articleWhy Unit Sale Is Better Than ICO?